Aeolus Energy is focused on the US energy future. It is about recognizing that investment in renewable energy makes great business sense. That stewardship of the environment is our obligation to the future. That putting Americans to work building our next energy infrastructure on land and at sea is a smart bet on tomorrow. 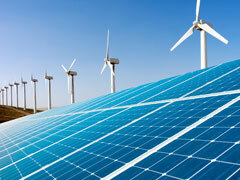 Advances in technology, construction and operations make renewable energy extremely cost competitive. 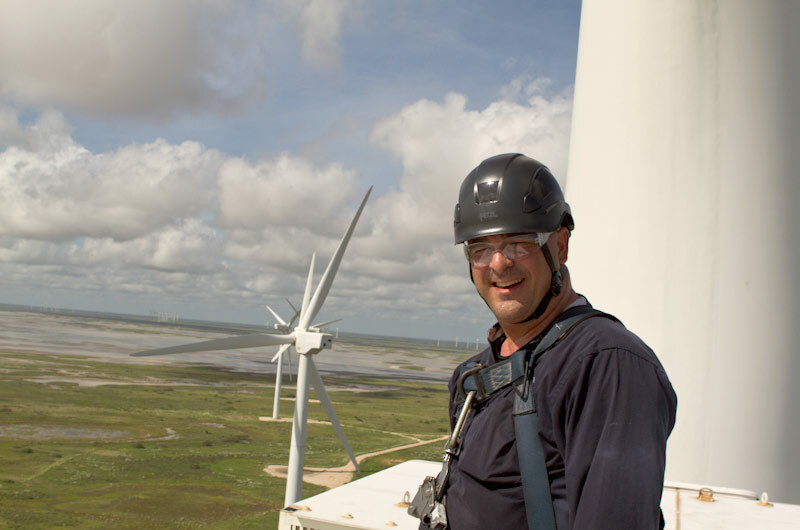 Aeolus Energy Group (AEG) has leveraged these advances to build its current business and has a vision to build upon that by ensuring that American know how and business leadership is in a position to once again lead the way forward to a bright, environmentally friendly energy future. AES provides a highly skilled workforce to the industry. 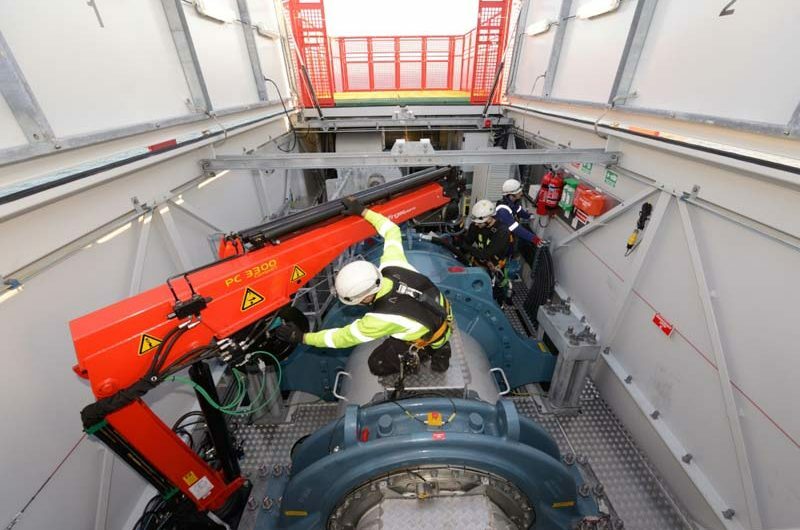 The services currently offered are, but not limited to, Quality Inspector, Punchlist / Non Compliance Report Technician, Technical Advisors (TA), Blade Technicians, Generator Alignment crews, Commissioning Services, Project Management, Logistics Coordinators, Safety Coordinators. Proud Sponsor of the 2018 IPF Show. 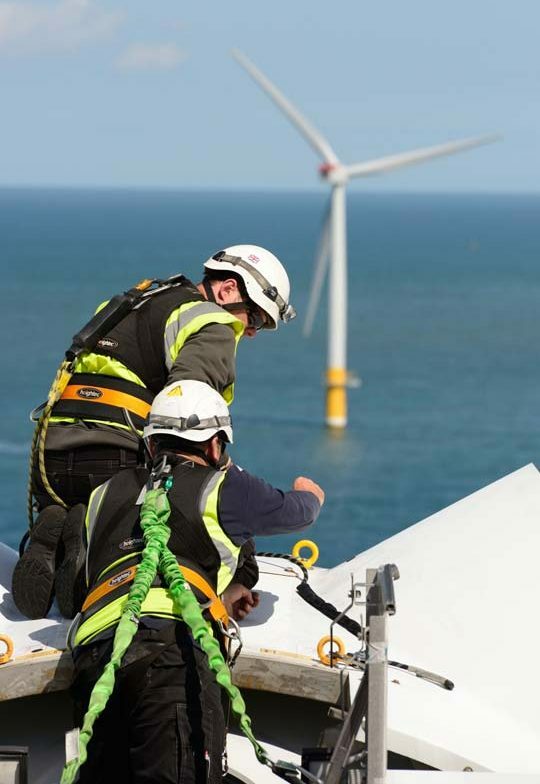 Wind Power Offshore is a trusted and growing source of energy. 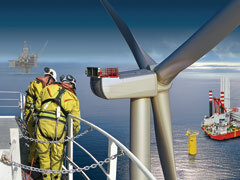 Our offshore group provides turn-key services. 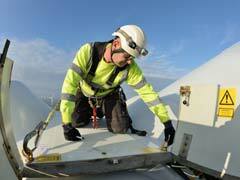 The Aeolus Energy Servicing branch provides the most technically skilled professionals and engineers for key projects. Aeolus Energy Solar harnesses the cleanest of renewable energies which is a free source of energy for our customers. 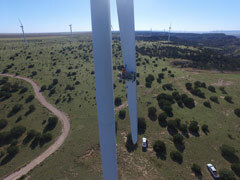 The AE Solutions team provides the man-power and innovative solutions to fulfill and maintain all sizes of wind farms.